Suitable for the Home Safety Alert Wireless Pendant Call Panic Alarm, the Home Safety Alarm Mains Adapter allows you to use your alarm without having to worry about constantly replacing batteries. 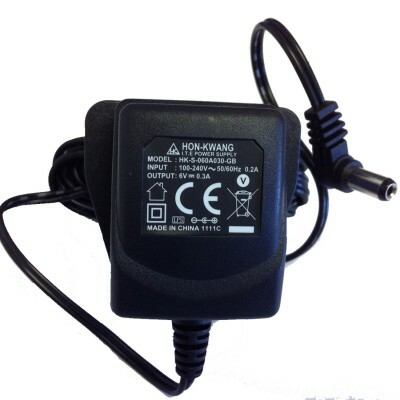 Please be aware that the Home Safety Alarm Mains Adapter is suitable for VAT exemption (subject to the end user qualifying). Please visit our page on VAT Relief to find more information. 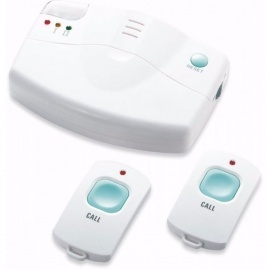 The Friends and Family Home Safety Alert Wireless Pendant Call Alarm is a wireless calling alarm system that provides helpful support for the elderly, disabled or children.